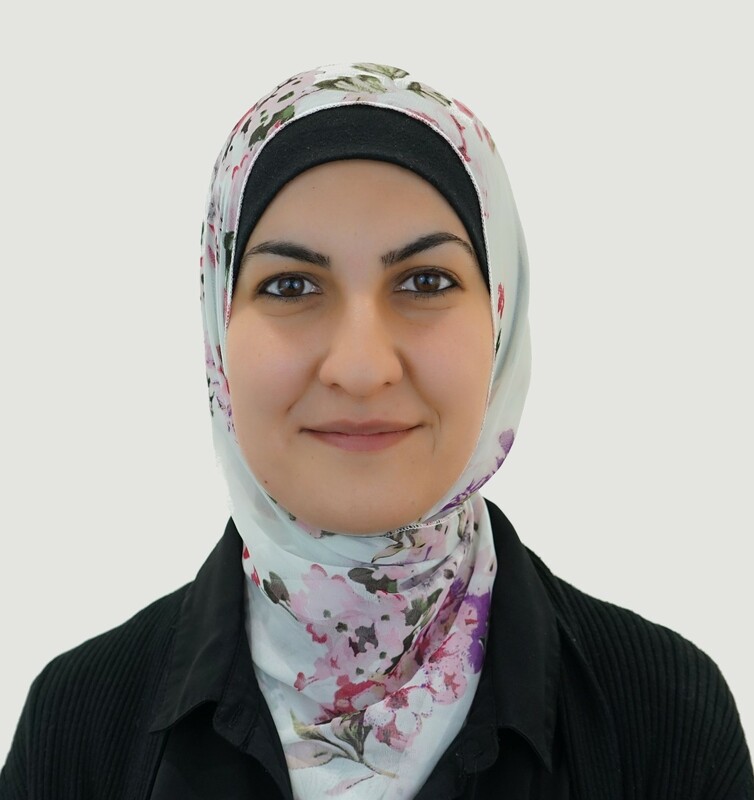 Asma Fayad has a keen interest in children’s vision having graduated from the University of Sydney with a Masters of Orthoptics in 2012. She has worked extensively at Eyecare Plus in Roselands, and Eyecare Kids Hillsdale with various optometrists and provides eye care for the local school community. During her Masters course, Asma worked at several private clinics including Primary Eye Care and Eye Associates, as well as in the public sector at Prince of Wales Hospital and Bankstown Hospital. She worked alongside many world renowned ophthalmologists in the areas of glaucoma, cataracts, retinal/vitreous and paediatrics. Asma has also had the chance to travel to and work at the Mater Hospital in Brisbane to examine and treat paediatric cases. Her specialty areas involve strabimus/eye-turns and difficult to diagnose ocular dysfunctions. She has a passion for providing the best vision therapy possible to patients of all ages. Asma loves being outdoors and spending time with her family.